In 1982, a slender yet hugely impressive version of Uncommon Places was released. Its impact was felt almost immediately, forever changing the course of art photography, and securing Stephen Shore a place within the canon of photographic history. 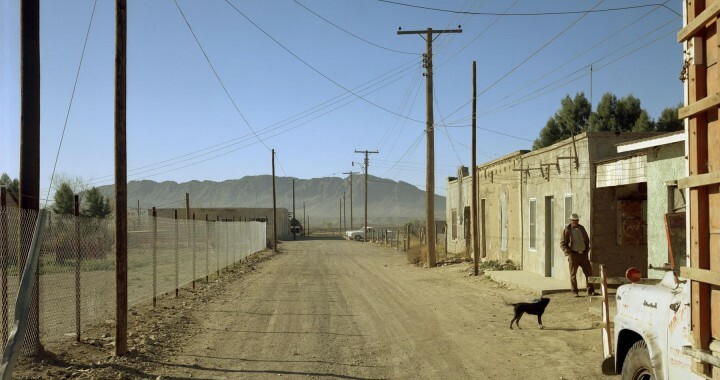 Such was the beginning of Stephen Shore’s illustrious photographic career, and only the first of many enviable twists and turns within its course. By the time he was seventeen, Shore was already an emerging member of New York’s thriving Conceptual and Pop art scenes, and inevitably, he crossed paths with Andy Warhol. At their first meeting in 1965, Warhol was so impressed by the young photographer, that he offered him an open invitation to visit the infamous Factory. Over the course of the following two years, Shore turned up at Warhol’s door nearly every day, camera in hand, and by the end of 1967, he had compiled one of the most comprehensive photographic documentations of the artist’s studio, and the scene surrounding it, during its most innovative years. Furthermore, inspired by Warhol’s impressive work ethic, Shore also continued to pursue his own artwork, frequently showing both his photographic and conceptual projects at the renowned Light Gallery. His youthful passion, talent, and determination quickly caught the attention of the curatorial elite, and in 1971-at the tender age of twenty-four-Shore was given the unique honor of being the first living photographer to have a solo exhibition at New York’s Metropolitan Museum of Art. Yet, despite his early success, Shore had experienced very little of the world outside of his native New York City. In 1982, he wrote, ‘Until I was twenty-three, I lived mostly in a few square miles in Manhattan. In 1972, I set out with a friend for Amarillo, Texas. I didn’t drive, so my first view of America was framed by the passenger’s window. It was a shock.’ Later that year, Shore set out again across America, this time alone, with an insatiable desire to capture and communicate precisely what he had seen within the frame of that window. Shore returned to New York triumphant, with hundreds of rolls of film spilling from his bags. In order to remain faithful to the conceptual foundations of the project, he followed the lead of most tourists at the time, and sent off his film to be developed and printed by Kodak’s labs, in New Jersey. Thrilled with the results, Shore secured the back room at the Light Gallery, and plastered three of its walls with a tightly-knit grid of small, glossy prints, barraging his audience with a photographic wallpaper of what seemed like amateurish, color snapshots. Despite Shore’s insistence that the work’s conventional aesthetic was entirely intentional-and was, in many ways, the essence of the project itself-the exhibition received poor reviews. Even the most open-minded curators and critics of the time, such as John Szarkowski, questioned Shore at length about his artistic methods, suspecting that the semi-automated camera may have been responsible for the success of the work, rather than the photographer’s own artistry. Throughout the 1970’s, Shore exhibited hundreds of successful images from ‘Uncommon Places’, finally receiving rave reviews for his efforts. But by 1981, he felt that nearly all of the creative questions behind the project had ultimately been answered, and to avoid repetition, Shore valiantly put an end to the series. After gathering together his contact prints, he approached the Aperture Foundation in the hopes that they might publish a monograph of the entire body of work. They agreed to back a book, but unfortunately could only offer him a limited budget, and Shore was forced to whittle the series down to a mere forty images. Surprisingly, Shore chose to edit out most of the photographs that alluded to the initial influence ‘American Surfaces’, and the underlying autobiographical nature of his work. Other than several seemingly incongruous images-such as a stunning portrait of the photographer’s wife, or a extremely frank still-life of his pancake breakfast-Shore chose a set of photographs that coolly focused on the American landscape, and its transformation at the hands of twentieth-century consumer culture. Domineering edifices loom high within these photographs, invasive roads often divide the frame; oversized billboards fill the skies, and brightly colored cars roam freely throughout the land. From Shore’s point of view, even the seemingly irrepressible grandeur of Yosemite-so famously celebrated and romanticized in the photographs of Ansel Adams-had been humbled by families of pale, invasive tourists. In 1982, a slender yet hugely impressive version of Uncommon Places was released. Its impact was felt almost immediately, forever changing the course of art photography, and securing Stephen Shore a place within the canon of photographic history. 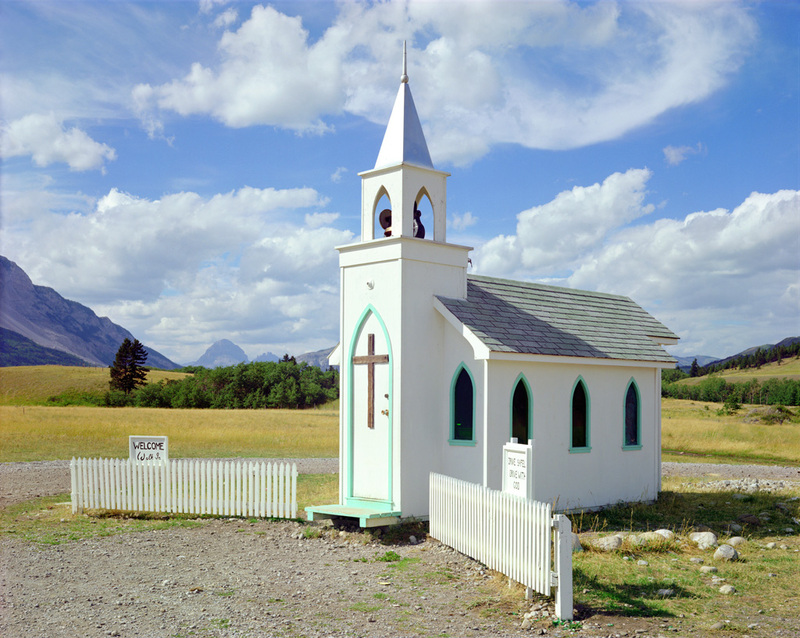 Today, there is little doubt that Uncommon Places remains a classic. Still revered throughout the international photographic community, it has, in many ways, influenced how we have come to define ‘art photography’ itself. Firstly, it introduced large-format color photography into the artistic arena. Previously this technical genre had been reserved for commercial work, but today, it has become almost ubiquitous throughout contemporary art galleries and museums around the world. Secondly, it established a number of subjective and stylistic links to the long-standing tradition of large-format, documentary photography. In the same way that Shore drew inspiration from the work of his predecessors-the attentive formalism and rich detail of Eugene Atget, the straight-forward manner and fondness for the American vernacular of Walker Evans-many of today’s photographers use Uncommon Places as a crucial source for their own imagery. 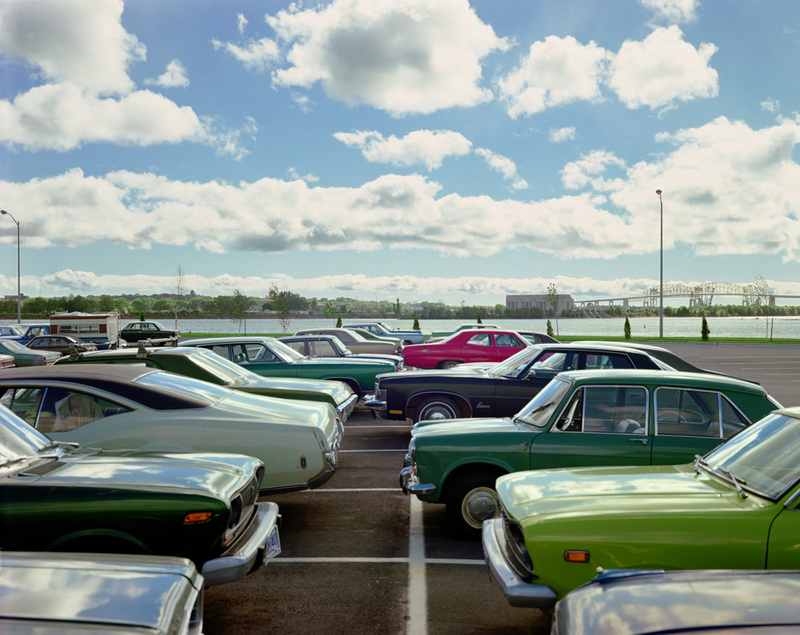 For example, Thomas Struth’s first book was entitled Unconscious Places, as an homage to Shore’s masterpiece. 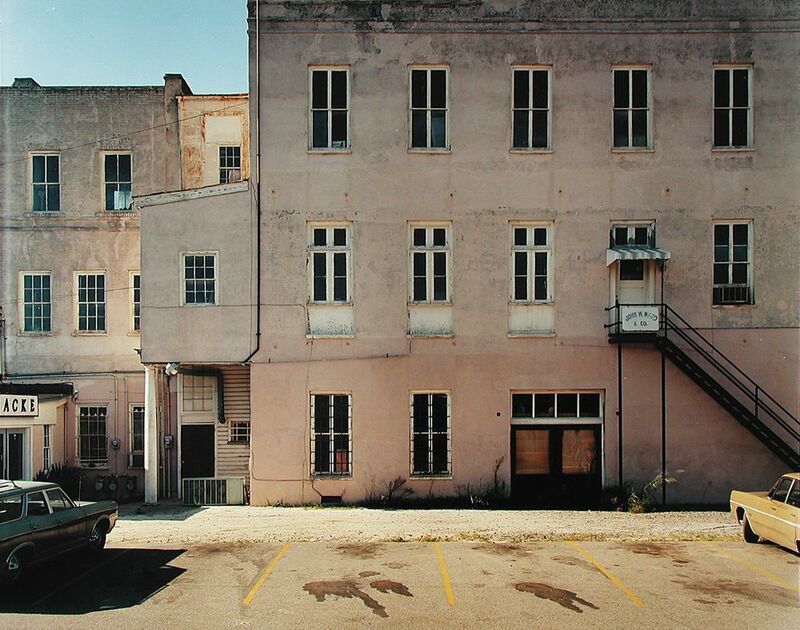 And as often as one sees a Shore-like palette in the photographs of Thomas Struth, one can also discern the underlying influence of Atget and Evans’ perspective, having been filtered through the color work of Stephen Shore. Yet, despite the importance of the original Uncommon Places, its forty plates offered a very limited look at the scope of Shore’s overall accomplishment during a remarkably prolific nine-year period. When one looks at the book carefully, and with the diversity of the entire project in mind, one gets the distinct sense that something has been left out; or to be more accurate, that these forty photographs represent only the tip of an iceberg. In recent years, there has been a massive resurgence of interest in color photography’s pioneers, culminating in many high-profile exhibitions, and the reissuing of seminal books that have long been out of print, such as William Eggleston’s Guide. Last spring, Andrew Hiller-an up-and-coming editor at Aperture-approached Shore with an offer to not only reissue Uncommon Places, but to publish the work in its entirety, as Shore had always intended. Shore was elated, and for months, he and Hiller poured over thousands of long-forgotten negatives, attempting to recover the complexity of the original project. Along with the original forty plates, they eventually agreed to include nearly one-hundred additional photographs, some of which had never even been printed by Shore in the first place, let alone been seen by a wider audience. Finally, more than thirty years after the project was first embarked upon, Uncommon Places: The Complete Works is due to be released, in May 2004. Shore is quick to point out that the new book is not meant to diminish the importance of the original Uncommon Places. ‘I’m not turning my back on that work. It’s all included in the new edition. 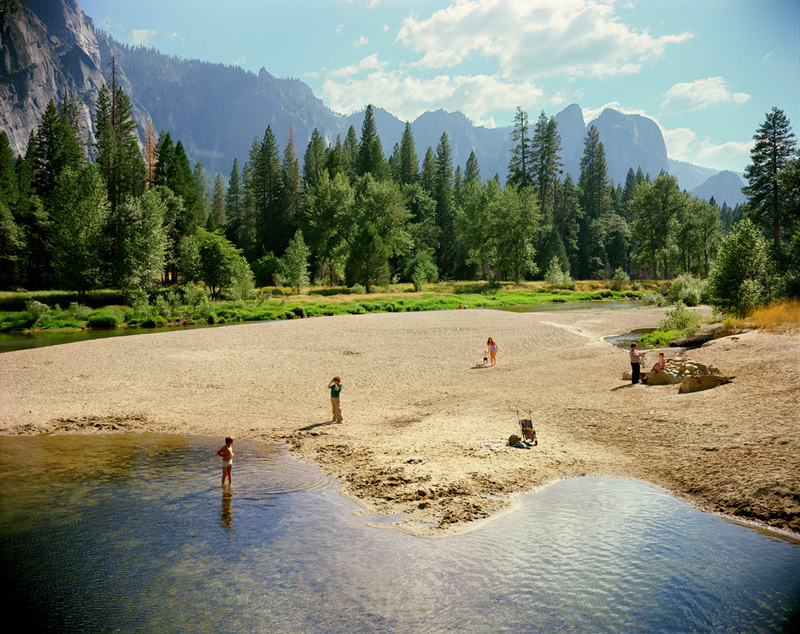 It’s just that the original ought to have been twice the size to include other stuff… it just wasn’t the complete project.’ Like the original forty plates, many of the additional photographs reiterate Shore’s masterful treatment of both photographic space, and the twentieth-century American landscape. But The Complete Works also features a surprising number of previously unseen interiors, still-lifes, and portraits, which point directly to the important influence of Shore’s earlier project, ‘American Surfaces’. Shore’s own motel rooms, and their various accoutrements-garish paintings, shag rugs, brightly upholstered furniture, and clunky television sets-are featured throughout this new edition. Furthermore, there are three additional portraits of Shore’s wife, as well as one of her father, two self-portraits of the photographer himself (one in which he stares blatantly into the camera, and another in which he appears as a pair of disembodied legs, placed casually across a motel’s green bedspread), and many more images of strangers, whom Shore simply stopped on the street. Amazingly, when one compares the limited scope of the original Uncommon Places with the added diversity of The Complete Works, one realizes that the project itself manages to retain its consistency in both versions, but for different reasons altogether. Ultimately, Shore’s new book finally reveals that this extensive body of work has always essentially been a photographic autobiography-an autobiography of seeing. In the words of Walker Evans, ‘The matter of art in photography may come down to this: it is the capture and projection of the delights of seeing; it is the defining of observation full and felt.’ Uncommon Places: The Complete Works offers the viewer a unique opportunity to share Shore’s revelry in the ‘delight of seeing’, and to travel with him as he gradually refines his photographic dexterity, transforming his acute observations into fine art. 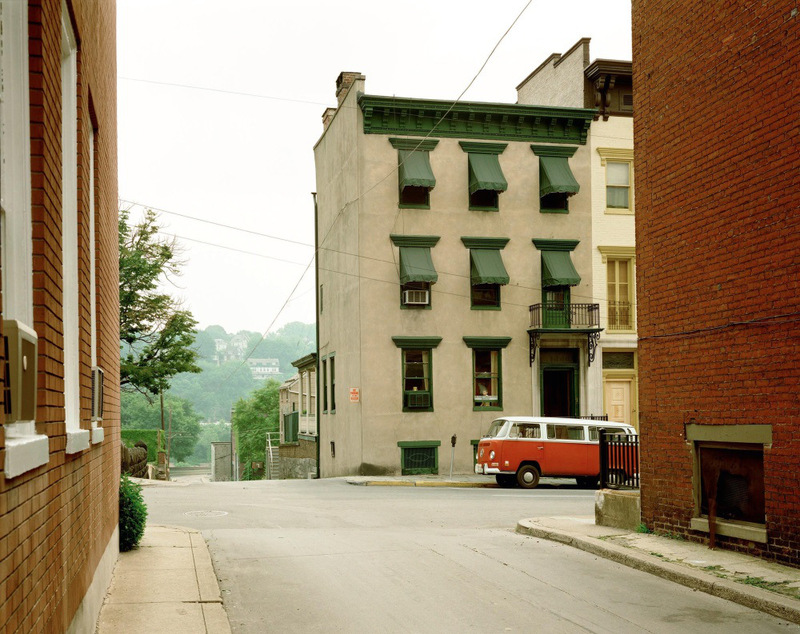 Posted in Artist Short List, Essays, Highlights and tagged 1970's, American Color, Aperture Foundation, Color Photography, John Szarkowski, Road Trip, Stephen Shore, Uncommon Places.